The week that was in the world of BIM and other Techie fun stuff, for the week of July 5th – July 11th, 2015. Let start this weeks Roundup off with a post about BIM, Time, and the Owners perspective, from ownersnbim. This next post is from What Revit Wants, and it sings the praises of some pretty awesome Podcast! The ConAppGuru has a new app review out this week for FieldLens, check it out over at his blog. New this week from BIMThoughts is a Podcast with Anthony Hauck of Autodesk. There is also a new Podcast out this week from Designalyze with their guest Nathan Miller. Here is your weekly fill of all the RTC news you can handle direct from the RTC News Blog. RTC ASIA 2015: Registration Now Open! What’s new in the world for A360 and the Android app, find out at the A360 Blog. Do you see a BIMWally? 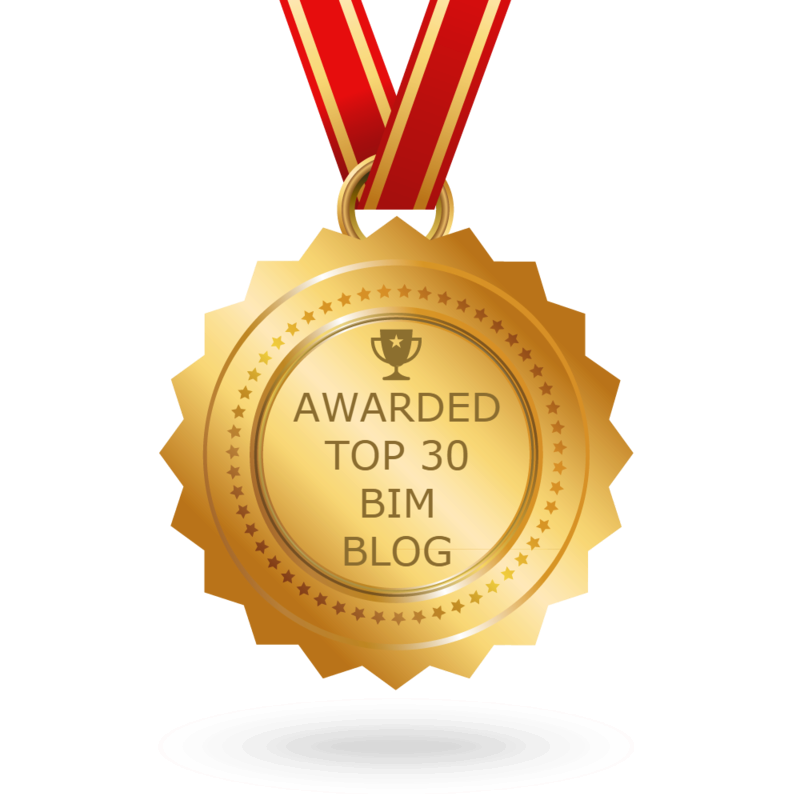 learn more in this post from ThinkBIM. Where’s the BIMWally? MelBIM helights video posted. How to remove your editing request, from Revit OpEd. Is your BIM healthy? If you don’t know that answer maybe you need to run a BIM Health Check. If you don’t know what that is check out this post from the BIMhub. Ever wanted to add images to your schedule in Revit, here’s how from IMAGINiT Support Blog. This could be a handy post for your next stair in Revit, from cadline blog. Now time for a couple of Revit tips, the first comes from the BIMBlog. The next tip comes from BIMmuse, as part of their BIM Essentials series. Here are a couple more post from What Revit Wants. How will or can collaboration build a new AEC Industry? Find out in this guest post from Allan Partridge on the A360 Blog. Here is a post for all you Mac fans that work in construction, from ConAppGuru. Read about the the thriving AEC scene in London in this post from Extranet Evolution. Get your learn on with this 5 part series of 2 minute videos from the FormIt 360 Blog. Now for some Dynamo Love from archi-lab to help you print PDFs in Revit. I’m not a Grasshopper guy, but for those of you that are you will be happy to hear about a updated version of LunchBox is out, check out Proving Ground Blog. The July issue of AUGI world is now out. Have you been wondering about IFCs and if they are right for you and your businesses? If so check out this psot form What Revit Wants. Now a little something for the MEP peeps out there, from the IMAGINiT Building Solutions Blog. Here is another post from IMAGINiT Building Solutions Blog, this time for the AEC Peeps. Now for the weekly gathering of construction goodies form the ConAppGuru. Here is a quick tip from RVIT about DWG links. If you are just starting out with Revit, then hear are some fundamental tips form Parametric Monkey. Here is one last post from All things Revit, Dynamo and Python before they are off for summer vacation! If you have time on July 15th you should check out this webcast from Beyond Design. This next post is awesome I’ve been waiting for this update from BIM 42 on his Align Tag Add-in. Time for some more MEP love with this neat Dynamo post from BIM Toolbox. If you are planing on going to the RTC ASIA Event, then all you need to know is in this post from BIM Troublemaker. If you are looking for more Solar Analysis power in Revit check out this post from Building Performance Analysis. This last week Autodesk had the first meeting of its new AEC Blogger Council and a couple of the regulars from my Weekly Round have been asked to be part of it which is awesome for them! While we are talking about CAD PANACEA here is another post from them for the ACAD folks just starting out. This next post is a little different, just like the company, case, that posted (both in a good way). What to free your mind and maybe your wallet, then check out this (rescheduled) free event – get more info in this post from Fear and Loathing In a Cad vs. BIM World. have you been having an issue with your Revit 2016 hanging up on you? Well this post from IMAGINiT Support Blog might help. Here is another in a series about Revit 2016 performance from Inside the Factory. Here is a post from last week I missed about the release for Dynamo 0.8.1 from Punto Revit (Revit point). Here is another great post that i missed somehow from last week from Shades of Grey about Revit content. Here is a link to all the Revit Add-ins that are new or updated this week from Revit Add-ons. Ever have to deal with some tricky keyplans, well this post from Revit.com.au might help next time. here is a post from sixtysecondrevit about his updated Dynamo package Rhythm. I’m going to end this weeks Roundup with a Techie post, one that tries to answer the age old question……..What do you need in the perfect laptop? Find out what the people at Laptop Mag think. Next postWhere are my Revit 2016 Subscription Add-ins?